We would like to take this opportunity to thank you again for the thorough and professional project management and delivery of our renovation. From the moment we first lodged our internet enquiry we had Shane phone us within an hour! Shane spent many hours with us whilst we finalised the details of our design. Travis, our onsite Project Manager was equally attentive and flexible for the duration of our construction period. Travis always kept us informed of progress and was mindful of our family’s needs whilst we were living in the house during the construction period. Travis and his team were punctual, cleaned up after themselves and showed a high level of attention to detail throughout duration of the works. 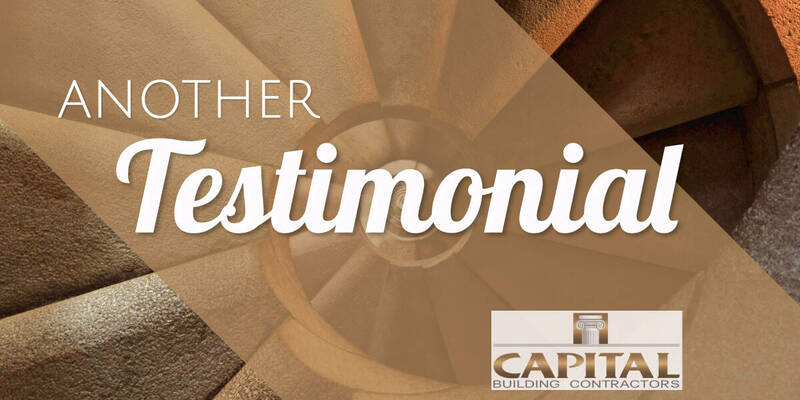 We would not hesitate to recommend Capital Building Contractors to any of our family and friends. If you are looking to add a home extension or home renovation, contact the Master Builders at Capital Building Contractors we have builders in Bentleigh that are experts in home design and renovation.